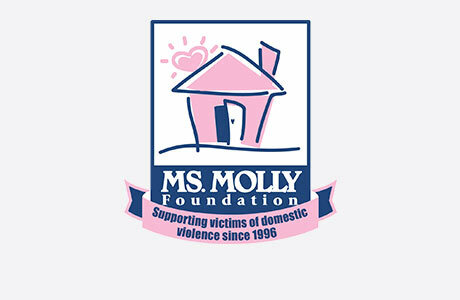 Welcome to MOLLY MAID of South Morris County! We have been serving South Morris County for over 10 years and we are known for our exceptional maid service. We represent a clean you can trust. Our insured maids are reliable with skills to guarantee your satisfaction. Our Morristown home cleaning services are tailored to meet your household needs. From kitchen countertops to bathroom sinks, our maids are happy to clean those hard to clean areas of the home. We’re proud to serve the cities of South Morris County! Specifically, we service Basking Ridge, Berkeley Heights, Bernardsville, Califon, Chatham, Chester, Cranford, Dunellen, East Hanover, Flanders, Florham Park, Gillette, Gladstone, Green Village, Hackettstown, Mendham, Millington, Morristown, New Vernon, Plainfield, Port Murray, Randolph, Scotch Plains, Westfield, and all of the surrounding areas. Over our 10+ years of service, we have been the most trusted maid service in South Morris County. Give us a call today at (973) 718-3891! Are there any guarantees with your maid service? Yes. If you are not happy with your service, our maids will come back out there within 24 hours to re-clean. Do I need to have equipment and supplies? Never! However, if you have any supplies that you would like for us to use, let us know.